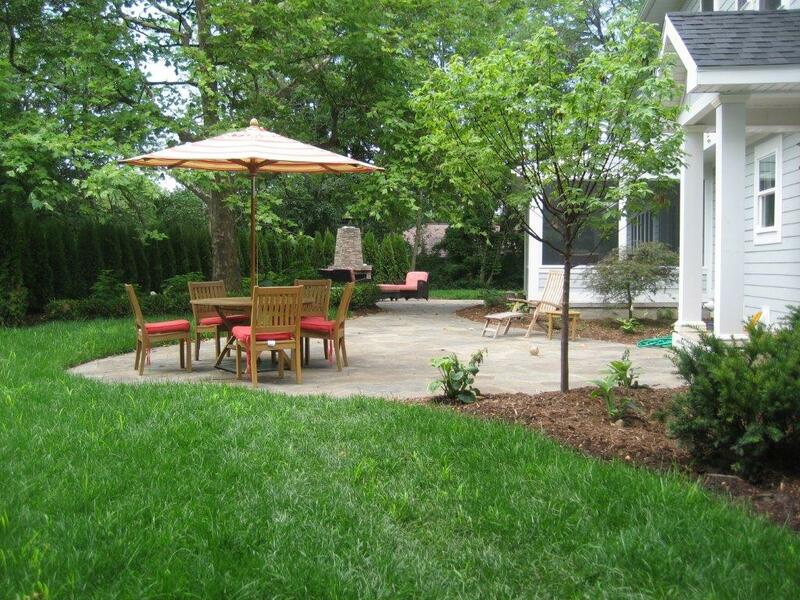 Landscaping | Preferred Landscape Inc. Landscaping – Preferred Landscape Inc. 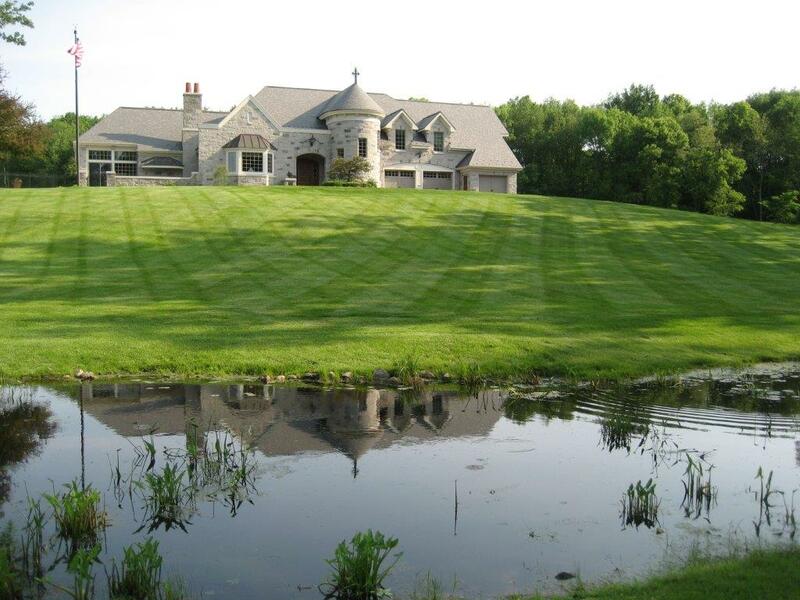 The Preferred Landscape Department is qualified and experienced in assisting both residential and commercial customers. Our designs range from small home gardens to entire business campuses. These creations may consist of brick, block, fieldstone, flagstone, or colored and textured concrete. 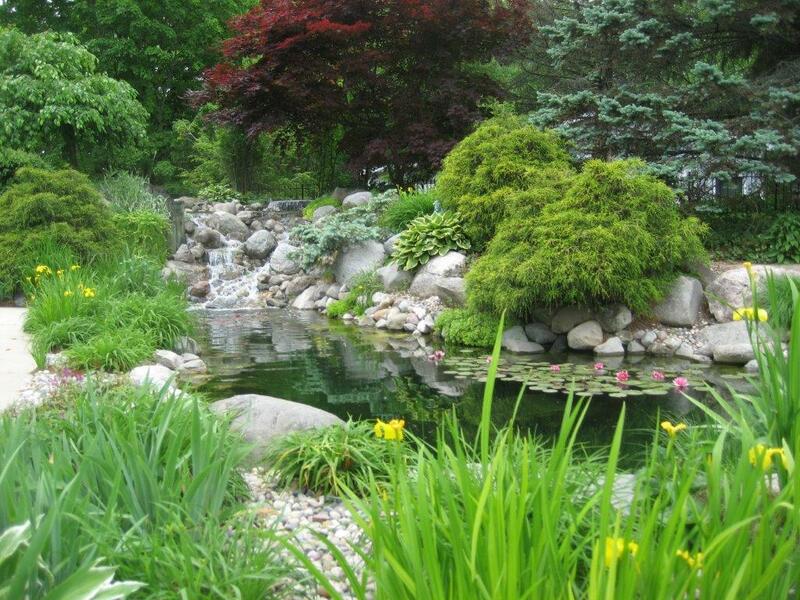 Whatever the project, Preferred Landscape professionals will work with you to pick the materials and designs that fit with your environment and vision. Consultation Services are also available during your design process.